Black eyeliner is a makeup bag staple, but not all are created equal. 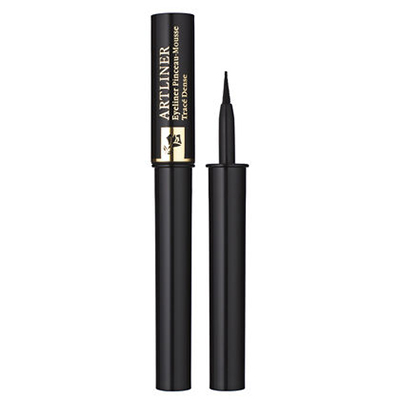 We can’t begin to count how many new formulas we’ve dared to take for a test drive—because how different could one black liner be from another?—only to find that it’s a total disappointment, which roughly translates to “a smudgy, creasy, blink-and-it’s-gone mess.” These 7 black eyeliners are totally tried and true, which means we back them one hundred-percent, and they range in price from $3.16 to $30.50, so there’s really something for everyone here. 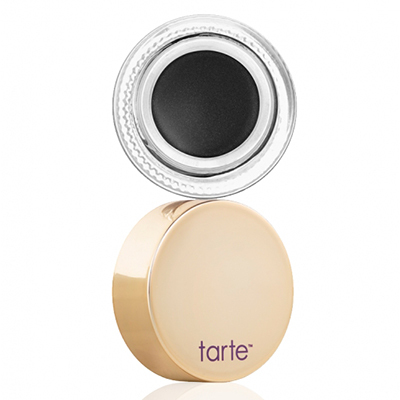 An inky black potted liner with serious staying powder is practically unheard of, but Tarte makes that dream a reality, courtesy of their waterproof Amazonian clay-infused formula. The ingredient balances the skin on the eyelids, which helps to reduce excess oil, the main culprit of creasing and smudging. It also stays soft and creamy in the pot, so you don’t have to worry about the liner drying out. The name says “prestige,” the price says “crazy affordable,” and the quality warrants an emphatic yes. 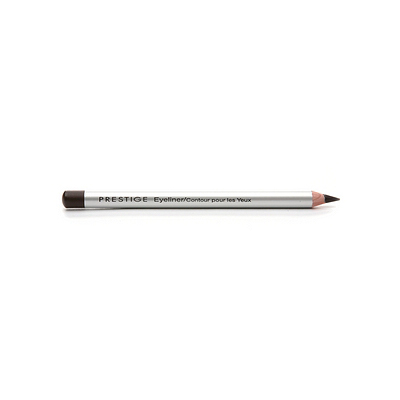 This pencil has a workable texture that glides on easily for precise application without pulling or tugging but won’t budge once it’s on, and beyond that, it’s made all the sweeter by the ridiculously low price tag. 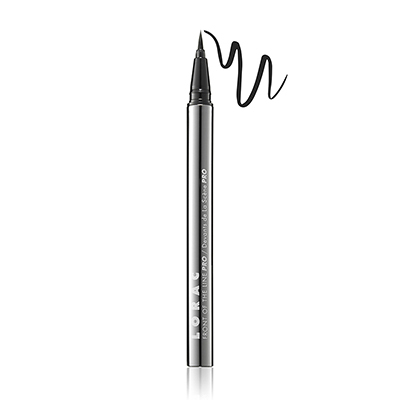 There’s a reason this cult favorite liquid liner is, well, a cult favorite: The easy-to-master foam tip, rich black pigment, and long wear make it a timeless hit. 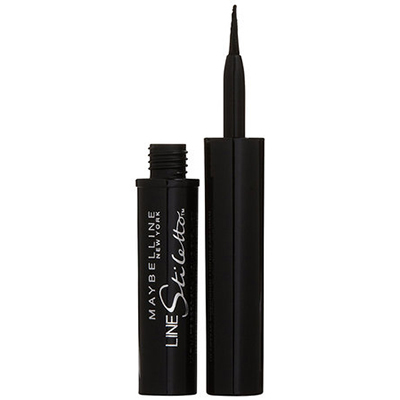 It’s super easy to use and dries quickly, which makes it a great choice for beginners, but if you’re a liquid liner aficionado, it’s also worth adding this formula to your collection ASAP. 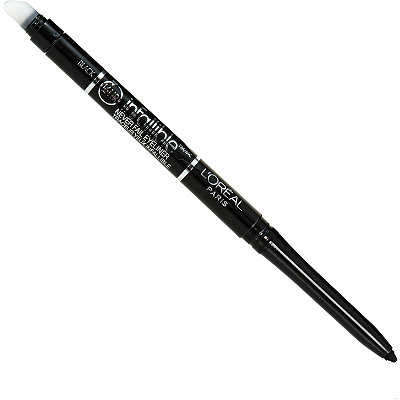 Another affordable pick whose quality goes above and beyond its price range, this creamy, smudge-proof pencil is ideal for both crisp liner looks and smudged-out lines alike, as reinforced by both its built-in sharpener and smudger. It has a real smooth quality to it, which makes it easy to get a sleek line in one go, and its staying power is unrivaled for a formula that goes on so creamy. We can’t say enough about this liquid formula, which has been our go-to for years, even when compared to many higher-priced products of the same ilk. The felt tip makes it super easy to apply—and apply perfectly, at that—and there’s something about the applicator that makes it easier to grip than others we’ve tried, which means that you get maximum control. 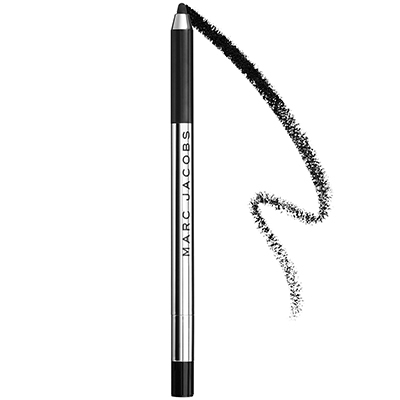 It claims all day wear up to 8 hours, but between us, we’ve worn it for twice that time without our liner creasing or wearing away. If you like the intense look of gel but can’t be bothered to fuss with brushes, this soft gel formula in pencil (or rather, eye crayon) form is just the thing. It goes on slightly slick, just like gel, but sets and dries into the perfect all-day wear. It has a built-in sharpener, which means you don’t have to worry about a dull point, even on the go, and Blacquer is truly one of the blackest blacks we’ve ever had the pleasure of applying.